We are an independent non-governmental organization (NGO). We are dedicated to building international support for peaceful space exploration, commerce, scientific discovery and STEM education. Friends of NASA Motto: "For the Benefit of All!" Our membership includes NASA, ESA, RKA, CSA, CNES, DLR, DTU Space, ASI, ISA, ISRO, JAXA, SANSA and NASRDA officials, government representatives, engineers, scientists, aviation/aerospace/space professionals, military personnel, business leaders, academics, graduate students, educators, science writers, and concerned private citizens of influence from over 50 countries around the world. Global leaders in the aerospace/space industries are represented. Astronaut members include: Rick Hieb (NASA), Ed Gibson (NASA-Skylab), Scott Tingle (NASA), Charles Camarda (NASA), Chris Hadfield (CSA), Robert Thirsk (CSA), Soyeon Yi (Korea’s 1st astronaut), Claude Nicollier (ESA) and Thomas Pesquet (ESA). 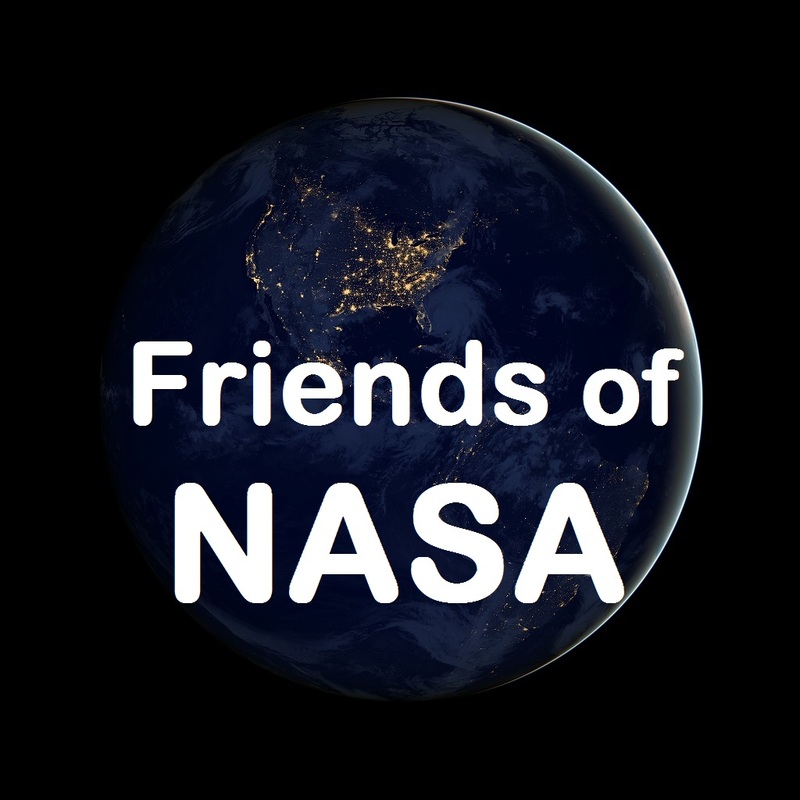 Friends of NASA was founded in 2008 by Executive Director, Dwayne Elliot Lawrence, in honor of the 50th anniversary of NASA’s establishment on July 29th, 1958 by President Eisenhower. Friends of NASA is headquartered in Montreal, Quebec in Canada close to the Canadian Space Agency (CSA). We work in cooperation with government agencies and non-profit organizations, including the Canadian Space Society (CSS). We do not receive funding from NASA or the U.S. government. Founded in 1958, the National Aeronautics and Space Administration (NASA) is the agency of the United States government responsible for the country's civilian space program and for aeronautics and aerospace research.